North of the boulevard pool home, a pride of ownership neighborhood. 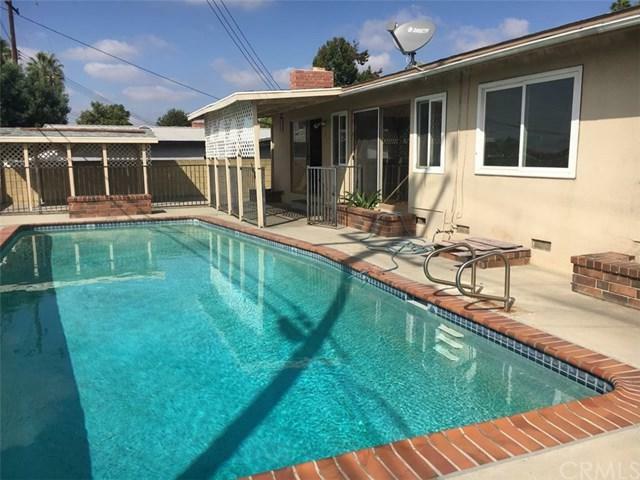 This is one of La Habra's best areas located within blocks of La Habra High School, Washington Middle School, and shopping. 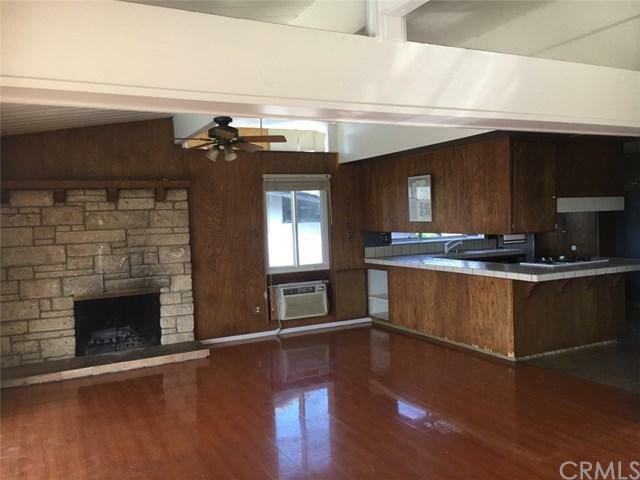 This classic California mid-century ranch style home offers many upgrades newer window, heating and central A/c The open floor plan provides a large family room with a fireplace and sliding door going to the pool and rear patio area. 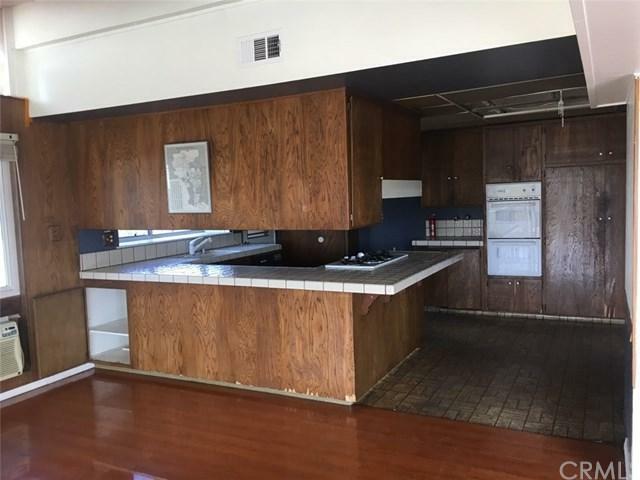 This home needs a litle TLC but is a great value. 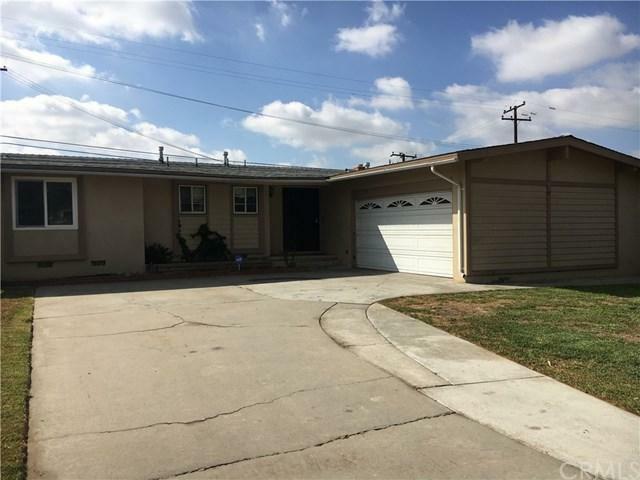 Sold by Rodrigo Franco of Re/Max Time Realty.